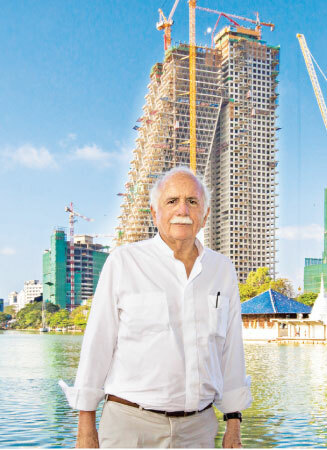 A citizen of Israel, Canada and the United States, Safdie is an architect, urban planner, theorist and author. He was born in Haifa in 1938 and relocated to Canada with his family in 1953. He graduated from McGill University in 1961 with a degree in architecture. After apprenticing with Louis I. Kahn in Philadelphia, Safdie returned to Montreal to oversee the master plan for the 1967 World Exhibition. In 1964 he established his own firm to realize Habitat 67, an adaptation of his thesis at McGill, which was the central feature of the World’s Fair and a ground-breaking design in the history of architecture.